Brooke Rollins is a Texas freedom fighter. Just as the embattled Texans at the Alamo answered demands for surrender with a cannon shot, Brooke Rollins refuses to surrender any free-market territory to the inexorable growth of government. Before Rollins joined TPPF, she was Governor Rick Perry’s general counsel, so she understood both the legislative process and the lawmakers’ need for good information. Ten years later, “Texas is where it is today, as a leader of the country in terms of job creation, prosperity, and entrepreneurship, due in large part to the work of this organization,” she says. Through “good research, exceptional people, vigilance, and extraordinary hard work,” says Rollins, TPPF has established strong credibility with state policy makers. Its staff conducted more than 1,600 one-on-one meetings with legislators last year. Its most recent annual two-day Policy Orientation for the Texas Legislature attracted nearly 1,000 registrants and more than 75 elected officials. TPPF’s experts regularly testify in the state legislature, and its website averages 25,000 podcast downloads per month. In addition to TPPF’s great success on tax and spending issues, education, criminal justice, and the Tenth Amendment, the Foundation has been on the forefront of challenging the Affordable Care Act. It filed an amicus brief in the case before the United States Supreme Court challenging the law’s constitutionality, and it also pioneered an alternative through which states forming interstate compacts could supersede the federal law. “Under the leadership of renowned legal scholar Mario Loyola, the Foundation’s Center for Tenth Amendment Studies is leading the charge to limit the growth of the federal government and save the nation from a spiral of debt and inflation,” Rollins explains. The Center provides support for other group efforts promoting compacts, and a compact to limit the federal government’s control of health care has been passed in six states: Texas, Georgia, Missouri, Oklahoma, Indiana and Utah. It is under consideration in several other state legislatures. 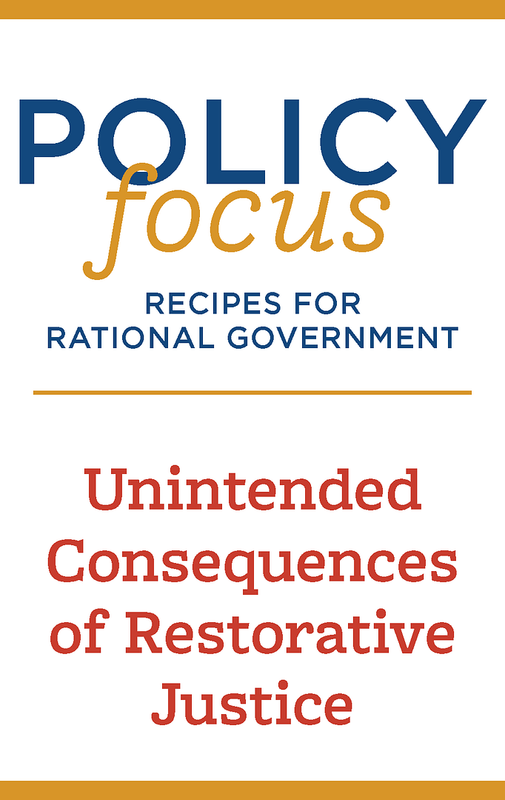 In another creative reform effort, TPPF’s Center for Effective Justice and its project, Right on Crime, “is leading a paradigm shift in Texas and across the country with its revolutionary conservative approach to corrections,” according to Rollins. She says that the initiative, which approaches criminal justice from a free-market perspective, has saved millions of tax dollars, improved public safety, empowered victims, helped those who reenter society to become productive citizens, and focused the scope of criminal law. “Thanks to the Center’s leadership, . . . a 1,100-bed facility was shut down by redirecting nonviolent offenders to the appropriate programs . . . . This shutdown paralleled the violent crime rate dropping to its lowest level in the last 30 years,” she says. We will preserve for our children this, the last best hope of man on earth . . . . If we fail, at least let our children and our children’s children say of us we justified our brief moment here. We did all that could be done. Keep firing that cannon, Brooke.